Ready to level up your life in 2019? Now you can. The Fountain contains all the latest scientific evidence on diet, exercise, inflammation, and aging from around the world. Get your copy at Amazon, Barnes & Noble, Indie Bound, Nantucket Bookworks, Mitchell's Book Corner, Dan's Pharmacy, Target, Walmart, Books-A-Million, iBooks, McNally & Jackson, and Indigo! "I really think Dr. Monto is on to something in the way he breaks down the intricacies of the confusing medical world we're confronted with, toward the purpose of living longer and healthier lives." "Smart, candid, and provocative, The Fountain is a must read for everyone who really cares about their wellness. Rocco confidently breaks down complex concepts into simple, elegant lessons for healthy living. It's a dazzling book." "The Fountain is an amazing, practical and effective road map to allow everyday people to take charge of their lives and renew their bodies, minds and spirits. Dr. Monto is an amazing pioneer in the practical approach to optimum aging along with the common actions to turn back the biological clock and allow us to recapture our motivation, energy and youthful purpose. He connects the most advanced scientific findings along with traditional, proven techniques to unlock a REAL Fountain of Youth that is accessible to everyone and will yield physical and mental results for eveyone. This book is a true blueprint for a longer, healthier, more active life that we can reference to keep us on the path of youthful living and healthy aging - Rocco is a winner and he's hit this one out of the park!" " This is one book you will not read one time but rather three to five times! The Fountain presents a logical, practical and understandable pathway to wellness and longevity with a dose of Dr. Monto's humor in his writing style. I commend him for finding time and the energy to share his observations and perceptions in an effort to help people live their lives better and healthier. He writes "we are not genetic prisoners". Makes you want to turn the page, doesn't it? "For years we have considered Dr. Monto one of the nation's leading medical, health and wellness experts. We were privileged to be able to publish several of his articles on Stack.com for our audience of athletes. We are thrilled the The Fountain now packages the full breadth of his expertise in impactful and accessible form for the general public." "Dr. Monto can distill difficult and complex concepts with overwhelming clinical data into something quite simple to understand. His messages are clear, impactful, and captivating." 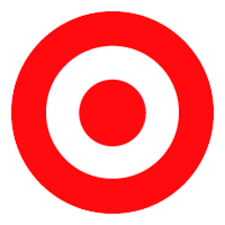 -Thien Doan, Director, Global Marketing, Exactech, Inc.
More than a compilation of longevity research, this essential toolkit will redesign lifestyles and forever transform the way we look at aging. 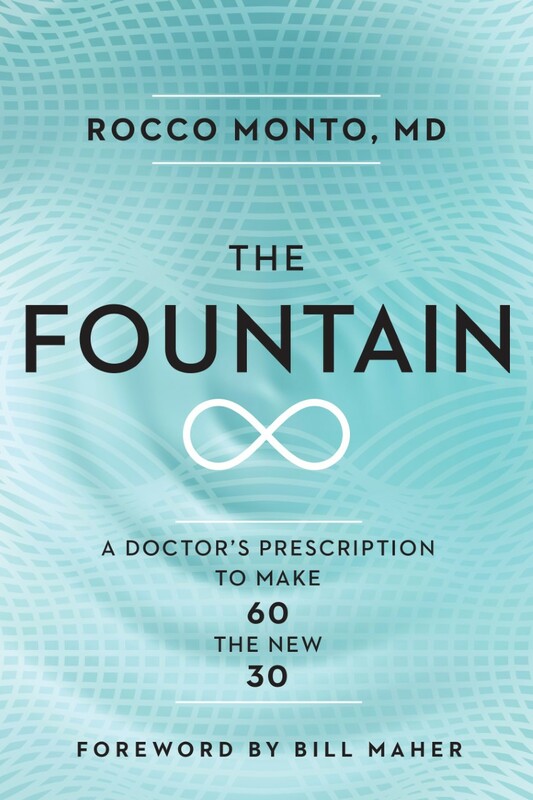 THE FOUNTAIN: A Doctor's Prescription to Make 60 the New 30 is the first book to present a sensible, comprehensive, and scientifically-based approach to aging that includes the diet, supplements, exercise, mental training, and new medications to help us all live longer, happier, healthier, and more productive lives. Written by a top national health expert and media pundit, board certified orthopedic surgeon Rocco Monto MD, and with a foreword by Bill Maher of HBO's Real Time, it will explain why we age so poorly now and how the latest breakthroughs in the science and medicine can help change this. Blending fascinating stories with new research findings, illustrations, infographics, and exclusive interviews, it will educate the reader on how aging really works and provide practical ways to hack the system. It will debunk long-held diet and fitness myths while highlighting safe, effective therapies backed by cutting edge research. Interlacing the clinical with the cultural, this reference is as entertaining as it is helpful. 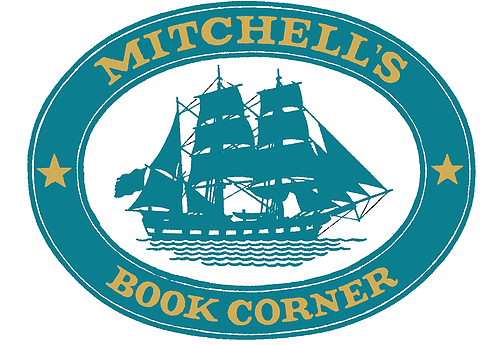 A compass to navigate life’s challenges, THE FOUNTAIN will ignite a satisfying and meaningful approach to living for readers of all ages. Dr. Monto’s common sense, actionable advice, biting humor, and savvy insight will make him a trusted source and media favorite while he cultivates a broad, enthusiastic audience that will follow him for many years to come. Rocco Monto, M.D., is an award winning board-certified orthopedic surgeon and a leading expert in sports medicine, stem cells, and aging. A national leader in health policy for orthopedists across the nation, he serves as a media spokesperson for the American Academy of Orthopedic Surgeons and frequently consults with professional athletes and sports teams around the US and the globe. He has been featured in the New York Times, Time Magazine, New Yorker Magazine, and The Wall Street Journal.